In the business world of today, we have seen a heavy reliance on office equipment such as scanners, copiers and fax machines. 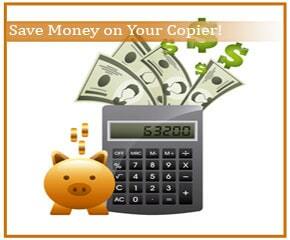 If your copier decides to malfunction, you could find yourself losing money because of downtime. For this reason, it becomes imperative to give your office equipment routine maintenance. It ensures that the parts will remain functional, the toner in abundance and the paper in high supply. Because a lot of business wait for maintenance until downtime occurs, they have to pay more for expensive breakdowns. Hiring someone to perform routine maintenance services reduces the chance that you will need emergency repair. You can do this through a maintenance agreement so that you do not have to pay extra for it. However, you can also pay for it regular, but we always recommend maintenance because technicians can oftentimes spot a problem before it turns into an expensive issue. We have authorized Xerox technicians who have been trained to provide this type of service. The best part? It will guarantee the highest level of customer satisfaction because you also maintain the highest standards in print quality.